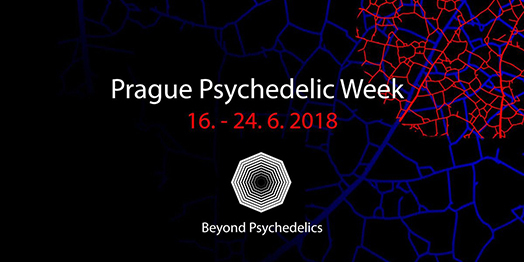 Fabienne Bâcle, member of the therapeutic team of the Takiwasi Center, will participate in the Beyond Psychedelics congress with the lecture entitled: "The cruzadera: negative interferences according to the concept of traditional medicine". "Amazonian medicinal plants botanical garden of Takiwasi Center in Peru; a case report of 25 years’ hands-on experience". 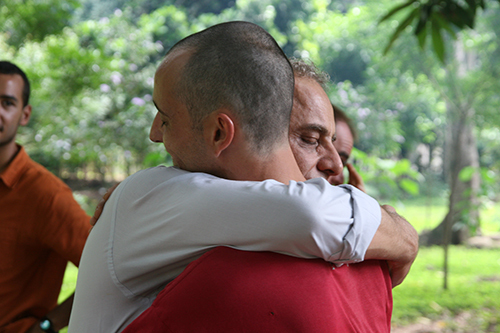 Authors: Matteo Politi, Fabio Friso. Published in Horticulture International Journal, Volume 2 Issue 3, pp. 69?71, May 2018. 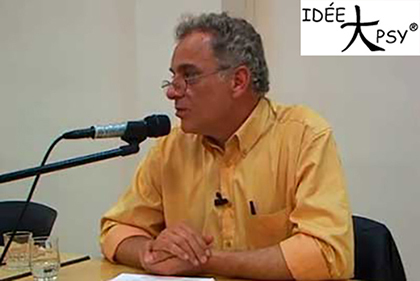 Dr. Jacques Mabit will give a lecture in French on Wednesday, June 6, 2018 at 8 pm at the Cultural and Interspiritual Meeting Space of Forum 104, Paris, France. The presentation, entitled "Challenges of discernment between the psychic shadow and the spiritual shadow" will be given as part of the cycle of conferences IDÉE PSY 2018 "From shamanism to psychotherapy: to the roots of care". 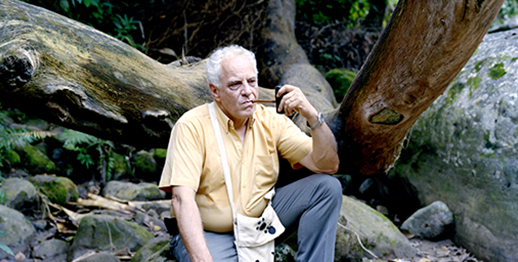 Interview in Spanish with Jacques Mabit, Western doctor and Amazonian shaman, conducted by Hernán Dinamarca, PhD in communications and essayist, and published in April 2018 in Sitiocero and Le Monde Diplomatique (Chilean edition).